The Stooges, Einstürzende Neubauten, High Tide, Liquid Liquid, Trapazoid and more. Better late than never? 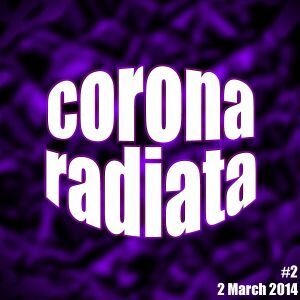 The somewhat delayed (thanks for nothing, technology) second edition of Corona Radiata (number three shouldn&apos;t take so long to appear). Another generous serving of somewhat obnoxious rock, metal, electro-industrial and whatever else.